I am just posting quickly in case you don't follow me on Twitter, Facebook, or Instagram... I received a lovely package of nail polish in the mail today! 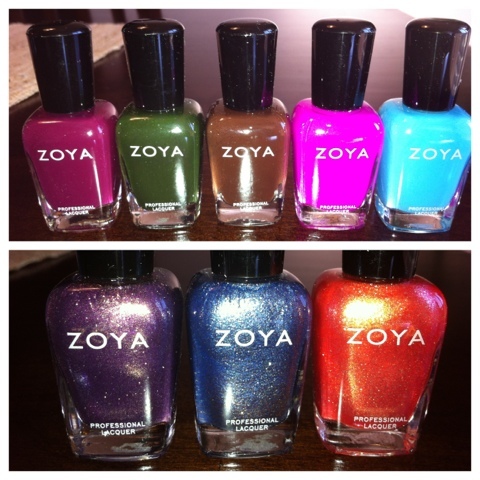 Zoya gave their existing customers a fantastic "Back to School" deal. I bought four polishes and got four free, with free shipping. Who could pass up such a deal? Clearly I couldn't.